Salman Khan’s Jaan is no more. Don’t jump to wild conclusions with this first sentence. In fact, we are talking about Meri Jaan, Sallu’s beloved doggie, which died after a prolonged illness. Eleven-year-old Avika Gor became a household name ever since she started working in the popular series "Balika Vadhu" as child bride Anandi and says she enjoys all the attention she gets. Actor Ranvir Shorey rubbishes reports that he plans to tie the knot with his long time girlfriend Konkona Sen Sharma in December, saying he has no plans to settle down in near future. He may be playing a gun-wielding young man in his upcoming film Sikandar, but Parzaan Dastur of Parzaania fame had a tough time while shooting for this film, courtesy his father. 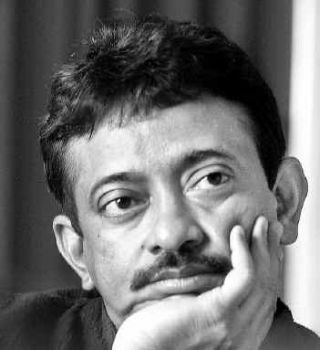 Ram Gopal Varma is set to go ahead with a sequel to his just-released spooky thriller "Agyaat" that has garnered mixed reviews. The director says in part two the story will shift from the jungles to the city. Tusshar Kapoor is happy with Govinda's presence as co-star in the forthcoming Abbas-Mustan movie "Life Partner". It's barely a week since starlet Rakhi Sawant got engaged to Canada-based businessman Elesh Parujanwala in a televised 'swayamvar', but the two are now set to play mom and dad on the same TV channel. Will music maestro A.R. Rahman's son follow in his footsteps? The answer is yes, as Rahman junior gets set to enter the world of music at the age of six.